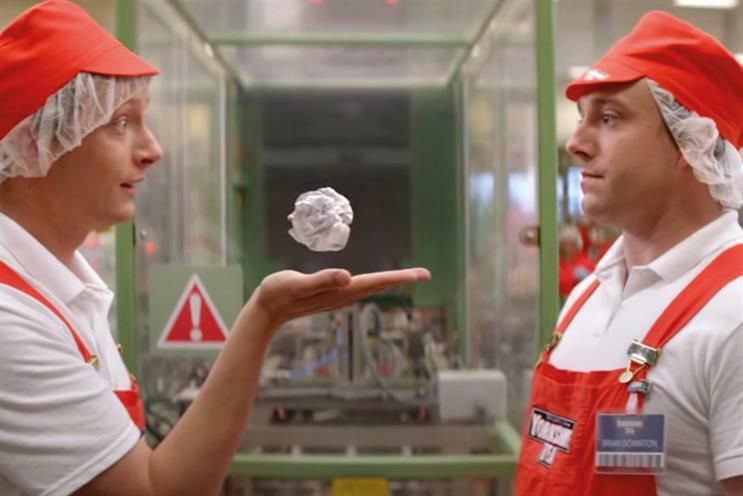 Taylors of Harrogate has shortlisted Lucky Generals, WCRS and Wieden & Kennedy in its creative review. The Yorkshire Tea owner launched a process in February that is being led by ISBA. BMB, which has held the business since 2008, did not repitch. Taylors expects to conclude the process by the end of the month. Agencies have been invited by Merlin Entertainments to pitch for the advertising account for its South Bank attractions, which include Sea Life, the London Eye and The London Dungeon. Merlin has previously appointed BMB to a global brief for Legoland and worked with TBWA\Manchester on its theme parks, including Alton Towers. Seat is meeting agencies involved in its global integrated pitch in Barcelona next week. The incumbent, MullenLowe Group, is going up against M&C Saatchi and DDB (led from Barcelona) for the business. Pitches for Jurys Inn’s integrated account have taken place. The budget-hotel chain kicked off a review, run through Agency Insight, in March. There is no incumbent. Heineken is in the process of whittling the six shops with which it had chemistry meetings down to three in its below-the-line review. The brewer met all the agencies involved through one of Ingenuity’s speed-dating-style new-business events earlier this year. MorphCostumes has appointed DigitasLBi as its global digital media agency of record without a pitch. Their relationship is already proving fruitful: MorphCostumes is sponsoring DigitasLBi’s hedonistic rave this evening (Thursday) and offering 20 per cent off its outfits to the 1,000 industry revellers.